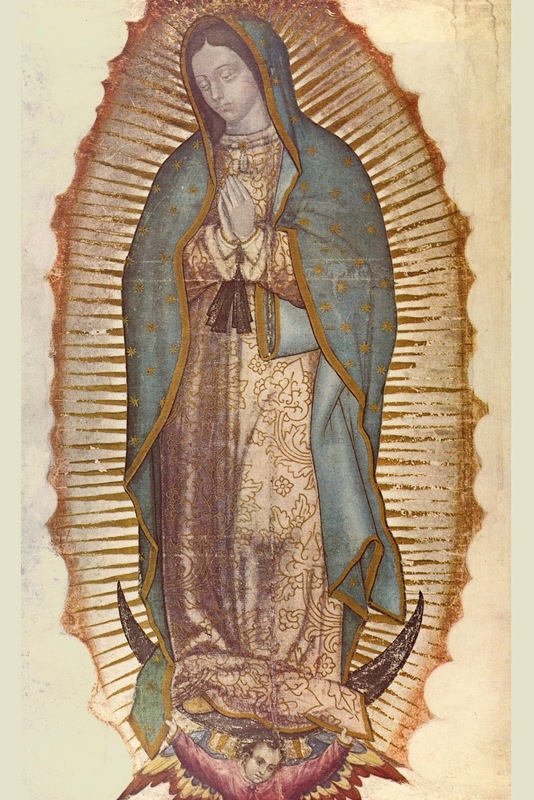 I’m still very broke but there’s something I could use: an image or icon of Our Lady. Preferably one where she is looking the viewer in the eye. I used to have absolutely no devotion to Our Lady but after certain events in my life I grew an almost singular devotion to Her. I was wanting to make a shrine and would like some sort of depiction of Her, preferably painting or print but preferably more large than small. Could accept a statue too maybe. In any case I will offer prayers for you if you decide to offer me one. Nice and big for best quality, sorry if it's too big. "Behold the Heart that has so loved men that it has spared nothing, even to exhausting and consuming Itself, in order to testify Its love; in return, I receive from the greater part only ingratitude, by their irreverence and sacrilege, and by the coldness and contempt they have for Me in this Sacrament of Love. 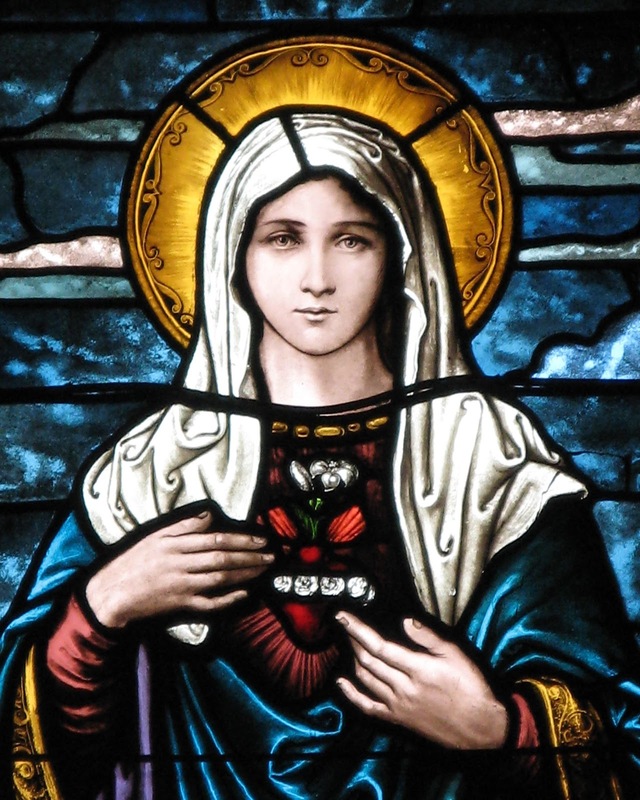 But what I feel most keenly is that it is hearts which are consecrated to Me that treat Me thus.” - St. Margaret Mary. Ignored by King of France Culminating in French Revolution.